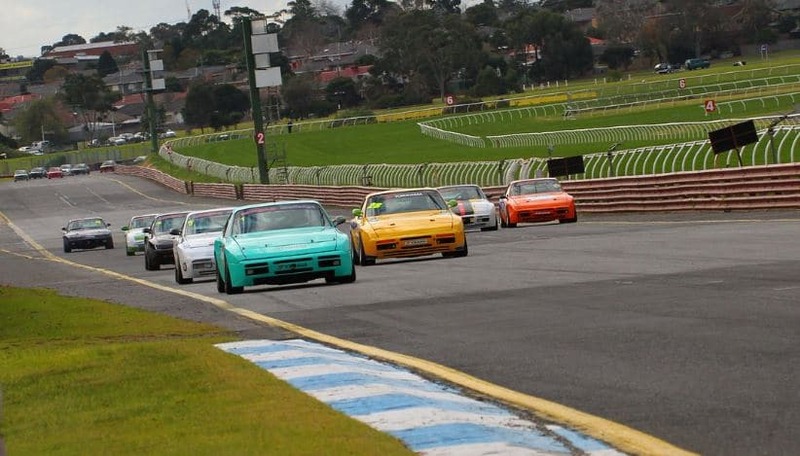 Click on the Links below to view the extensive Photo and Video Galleries from the 2018 Porsche 944 Challenge Series to be posted soon after the weekends events conclude! 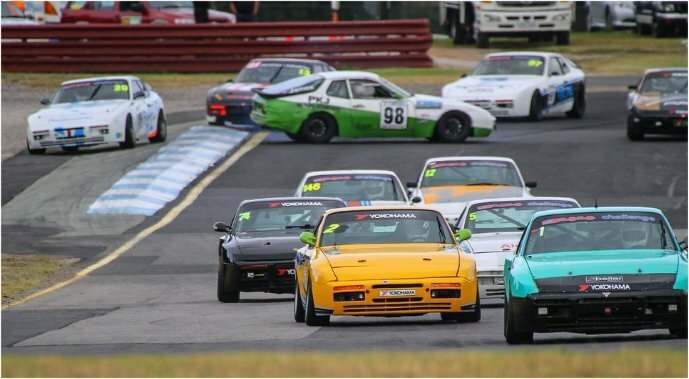 360 degree in-car footage of Race 1 from the Second Round of the 2018 944 Challenge at Phillip Island! 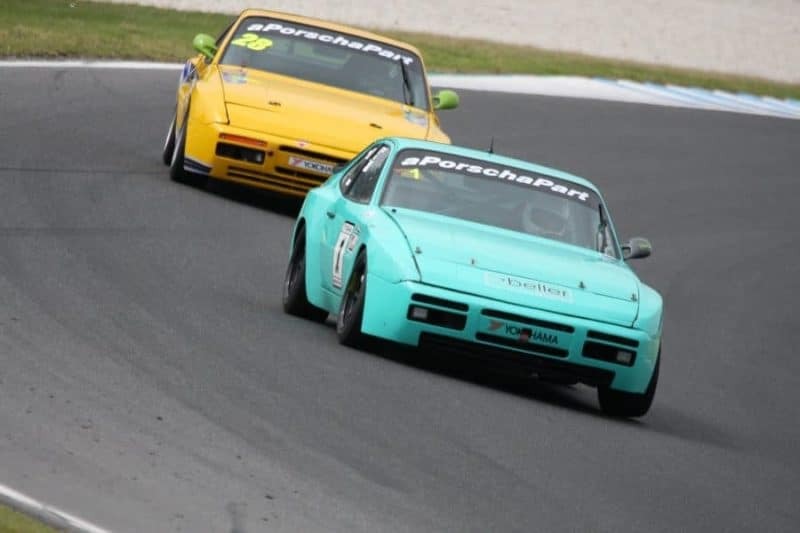 Ride aboard with Mark Taubitz in the #74 Zantek Porsche 944. 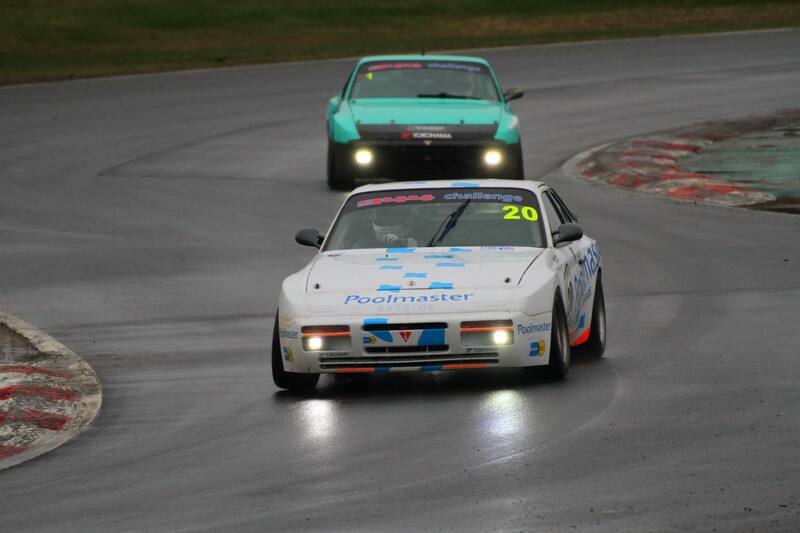 A second viewpoint of Race 1, this time courtesy of Toni Andreevski in his #27 Porsche 944. Race 2 this time, again from Toni Andreevski’s car. #1 Beller Motorsports 944 as he has a race long battle with Jamie Westaway in #28. 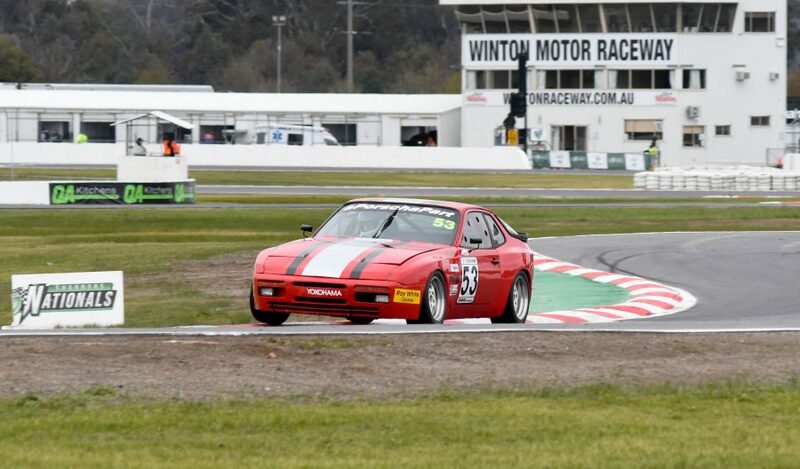 In-car footage from Race 3 of the Third Round of the 2018 944 Challenge at a very cold Winton Raceway! 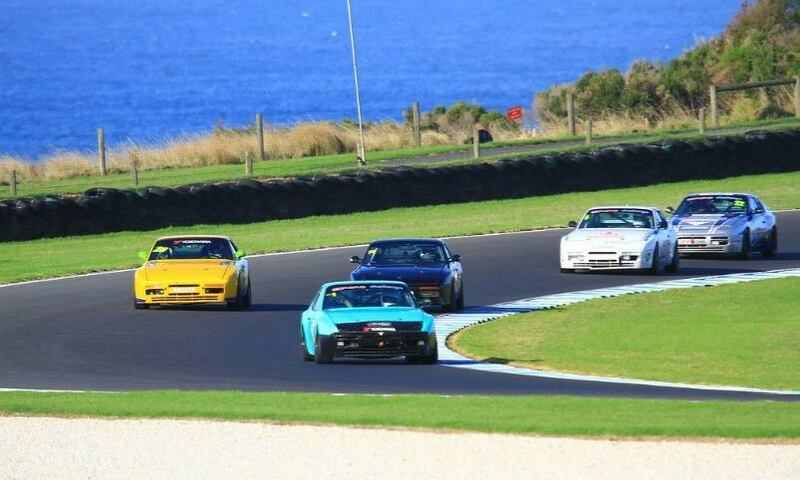 Ride with Jamie Westaway as he recovers from his awful start from Pole Position in the #28 Westbon Porsche 944. After having a gearbox selector issue on the start line i fell from first to last, though I managed to work my way back to 2nd eventually and finish right behind the leader. 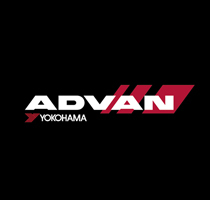 Ride on board for the first few laps! Ride onboard with Toni Andreevski for a lap of Sandown at Round 4 of the 2018 season. Ride aboard with Toni again in car #27 for the entire race 3 from Round 4 at Sandown on his way to 6th place at the end of the race.